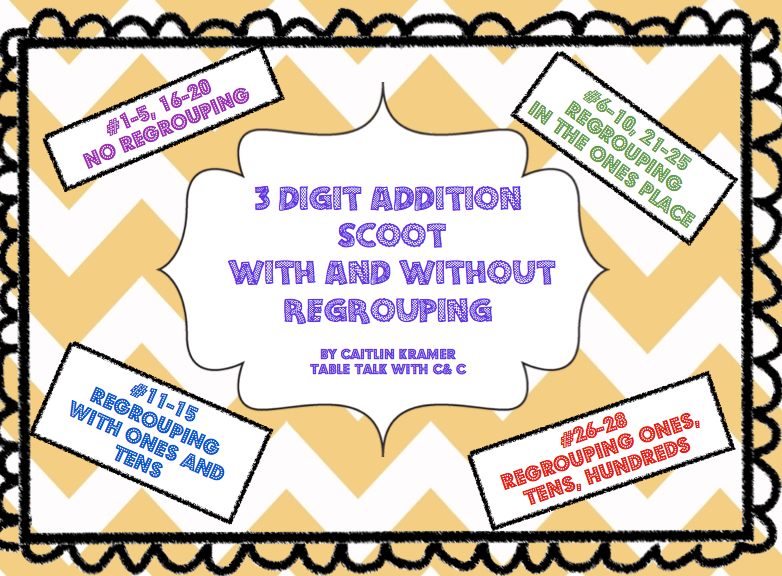 Table Talk with C and C: Addition and Subtraction Task Card Scoot! As we wind up the last few days of the school year, we are ending our math unit with understanding how to add and subtract 3 digit by 3 digit numbers! Students used a math graphic organizer to help them understand how bigger numbers are added. We revisited one, tens, and hundreds place, read whole numbers to the hundreds place, and then practiced adding 2 digit numbers by 2 digit numbers with and without regrouping. It was evident that students had a grasp of how to do this, so I was ready to take it to the next step and teach how to add 3 digit by 3 digit numbers. Students used the graphic organizer to help them with correct placement of numbers (place value) and regrouping. Students either used the graphic organizer on a dry erase sleeve or on the ipad! I had read about this app called "Good Notes" from my friends over at Learning to the Core. 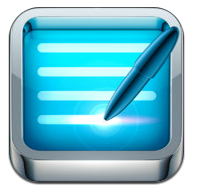 Basically the app allows you to download a pdf file so that students can write on it. All you have to do is create a dropbox account or something similar so that you have a place to store your pdf file. Once you log onto the Good Notes app, find the + sign, go to your drop box and add your pdf file to the shelf! From there, students can click on the pdf and are able to write the desired responses! This is such a great way to integrate technology, increase motivation, save lots of paper, and provide meaningful instruction! 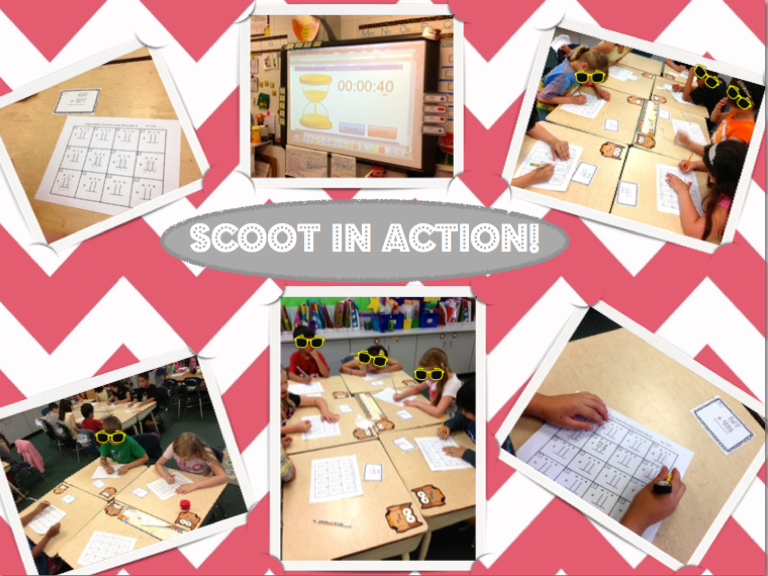 Students had a blast playing Addition SCOOT! Be sure to explain the directions very explicitly because there may be some confusion of where to go next since all of their seats aren't connected, not to write on the actual task card, write the problem in the appropriate square on the recording sheet, etc. 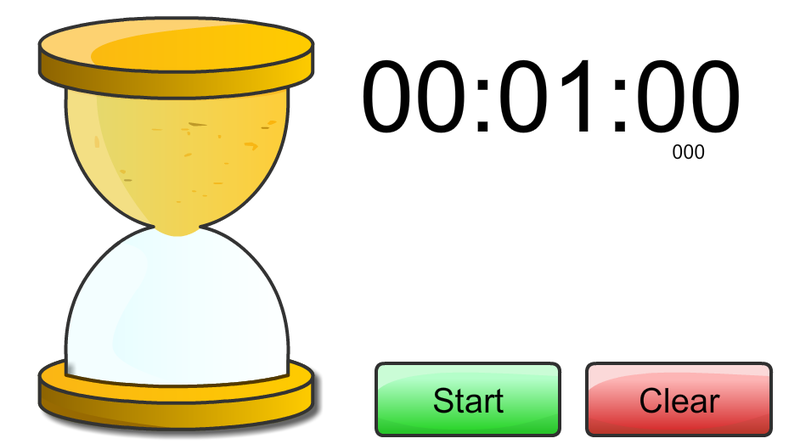 To start the game, I used an interactive timer to help students keep track that they needed to beat the timer! For the first few problems I gave all the students one minute. As time went on I would decrease the amount of time to see if they could apply their mental math skills even more quickly! 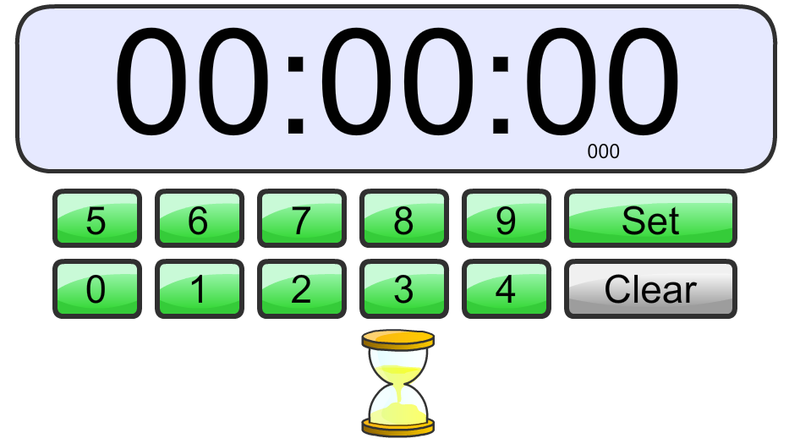 Students were all thrilled when they beat the timer! After each buzzer went off I would shout out, "1,2,3 SCOOT!" Students were fully engaged and anxious to get to the next problem! Once we ran out of time playing, we went over the answers. If students didn't have the correct answer the first time, I had students go back and figure out where the mistake was and fixed it! 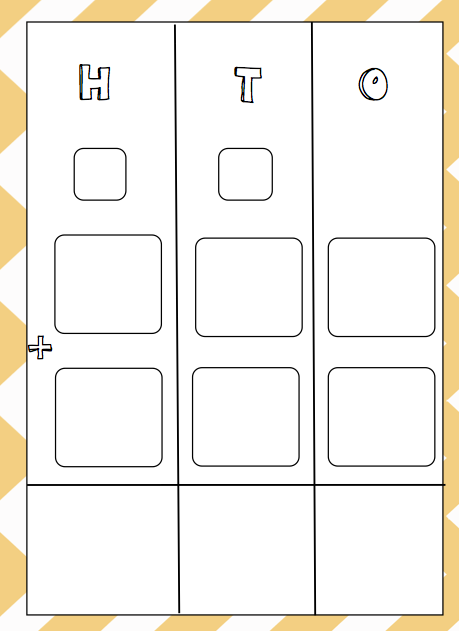 Click here to grab Addition and Subtraction graphic organizers for tens, hundreds, and thousands. Click here to grab the whole package of 3 Digit by 3 digit Addition Scoot game! 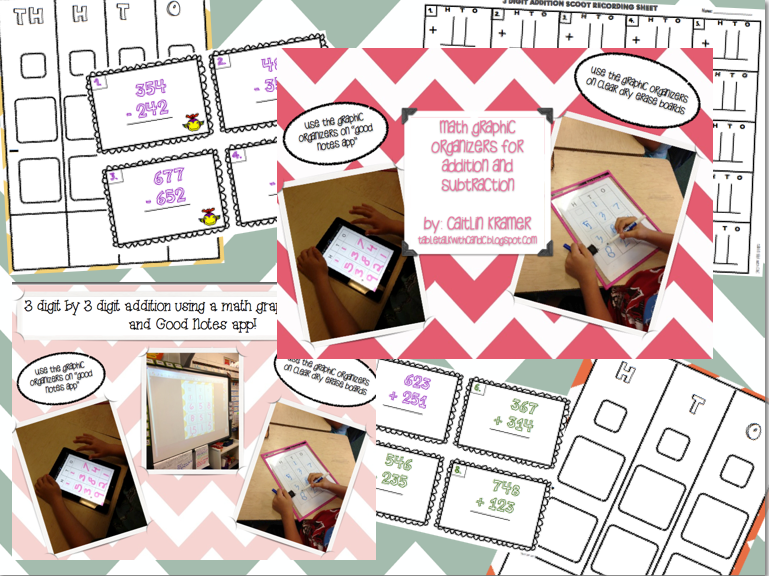 Click here to grab the whole package of 3 Digit by 3 digit Addition AND Subtraction Scoot game!